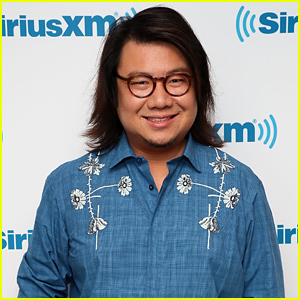 Home Entertainment 'Crazy Rich Asians' Author Kevin Kwan Lands Asian-Led Comedy Pilot at CBS! 'Crazy Rich Asians' Author Kevin Kwan Lands Asian-Led Comedy Pilot at CBS! Kevin Kwan is having an incredible year! The Crazy Rich Asians author has been granted a pilot commitment by CBS for a comedy series as a co-creator, Variety reported on Friday (October 26). Kevin will write alongside David Sangalli. At the same time, as previously reported, the duo is also working on an Amazon drama centered around a Hong Kong family and their influential business empire.